YouTube: for embedding and sharing. Direct Download: for media and broadcast use. Direct Download: for media and broadcast use. Click to start download, intended for broadcast media use. 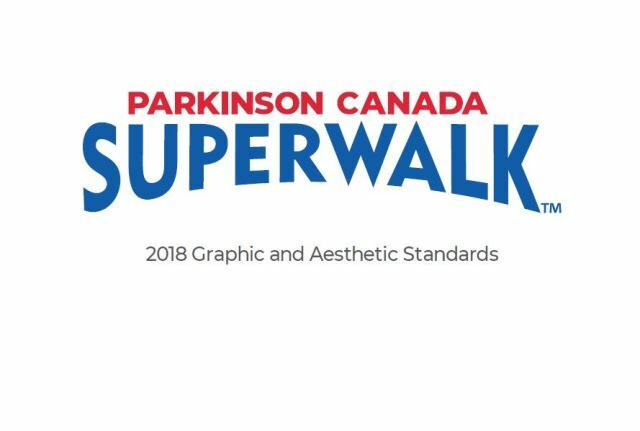 Parkinson SuperWalk provides the opportunity for participants to raise funds and awareness on behalf of all Canadians living with Parkinson's. The national sponsor is Burnbrae Farms. 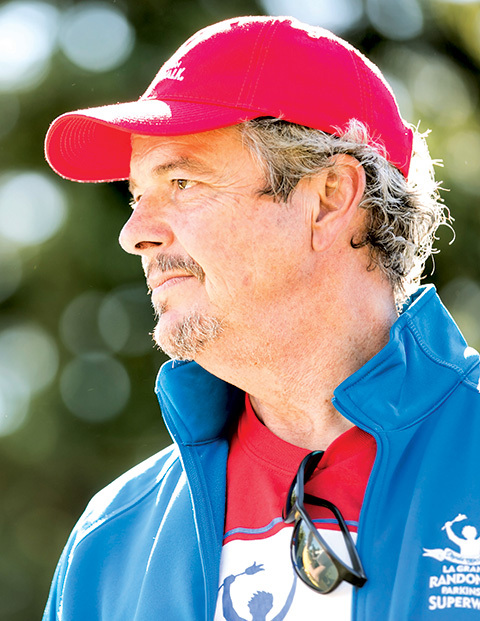 Since 1990, Parkinson SuperWalk has raised more than $38 million, which is invested in communities across Canada to provide support services, education and advocacy for people affected by Parkinson's and for Parkinson's research into improving treatments and finding a cure. 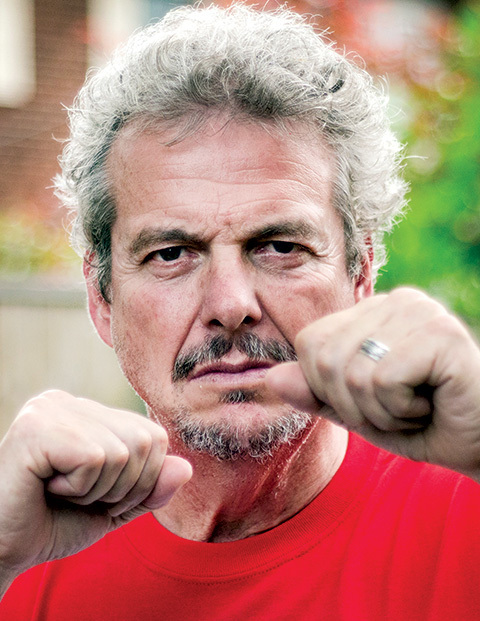 Parkinson Canada is the voice of Canadians living with Parkinson’s disease. From diagnosis to discovery, the organization provides education, advocacy and support services to people living with Parkinson's, caregivers and health care professionals. The Parkinson Canada Research Program funds innovative research to search for better treatments and a cure. Parkinson Canada is an Imagine Canada accredited organization.